Why Vital Proteins' Collagen Supplement? Chlorella - The World's Most Powerful Wholefood Learn About Chlorella Algae for Detoxing Heavy Metals and More Raw Chlorella Tablets Who really needs vitamin and mineral supplements? Vital Proteins provides clean, pasture-raised collagen and gelatin products to our customers. The purity and quality of our products, and as a result, our customer’s health and the environment, are of the utmost importance to us. Vital Proteins has always provided complete transparency to its customers as it allows them to make informed purchasing decisions on our products. Vital Proteins collagen are made exclusively from strictly selected bovine hides and traceability of Vital Proteins collagen allows any lot to be traced to its raw materials and its process conditions. We take the health and well-being of our consumers very seriously. Consumers have concerns about the levels of heavy metals in products and the environment, and providing insight as to how we test for heavy metal impurities and providing the test results on our pasture-raised products provide consumers with confidence on the safety and purity of our pasture-raised products. Pre-selection of raw materials, control of production parameters, expertise of staff, and systematic testing and inspection of semi-finished and finished products, combine to guarantee the reliability of our collagens and the reproducible characteristics of these products. The use of leading edge technologies is associated with the development of a Stringent Quality Assurance System. All of our products are manufactured in ISO certified facilities. Vital Proteins also depends on the Food Safety System and is involved in a voluntary quality policy to respect all national and international regulations, norms and quality standards including GMP/GHP, HACCP and IFS. All of these standards and practices are essential to guarantee quality to our customers. You can taste the quality in our collagen products. Vital Proteins proactively performs testing on each lot of our products, including heavy metals (Cadmium, Chromium, Arsenic, Lead, Mercury, Polychlorinated Biphenyls, Copper, and Zinc). At the time of manufacturing, heavy metal testing is done and the product is approved for human consumption and packaging once it passes all tests and no heavy metals are detected in our product. Our testing standards follow the AOAC International’s official methods of analysis through ICP-MS atomic spectroscopy instrumentation. Vital Proteins will not approve lots that have a detectable level of heavy metals. Watch this video to learn what is the difference between the green lid (collagen protein) and blue lid (collagen peptides) from Vital Protein. One of the most commonly asked questions I get is what is the difference between the green lid (collagen protein) and blue lid (collagen peptides) from Vital Proteins. So, in this video I discuss the differences. You can find more info on gelatin above!  “Grounding,” also called “Earthing” is the landmark discovery that the Earth’s subtle surface energy field upholds the electrical stability of our bodies; thus serving as a foundation for vitality and health. After experiencing a near-death-experience, Step Sinatra has dedicated his life to self-realization and the spiritual path. He practices and teaches chigong, pranayama, meditation, yoga nidra and entrepreneurial dream visioning. VirtualYoga.com is your ultimate sourse of information about yoga.